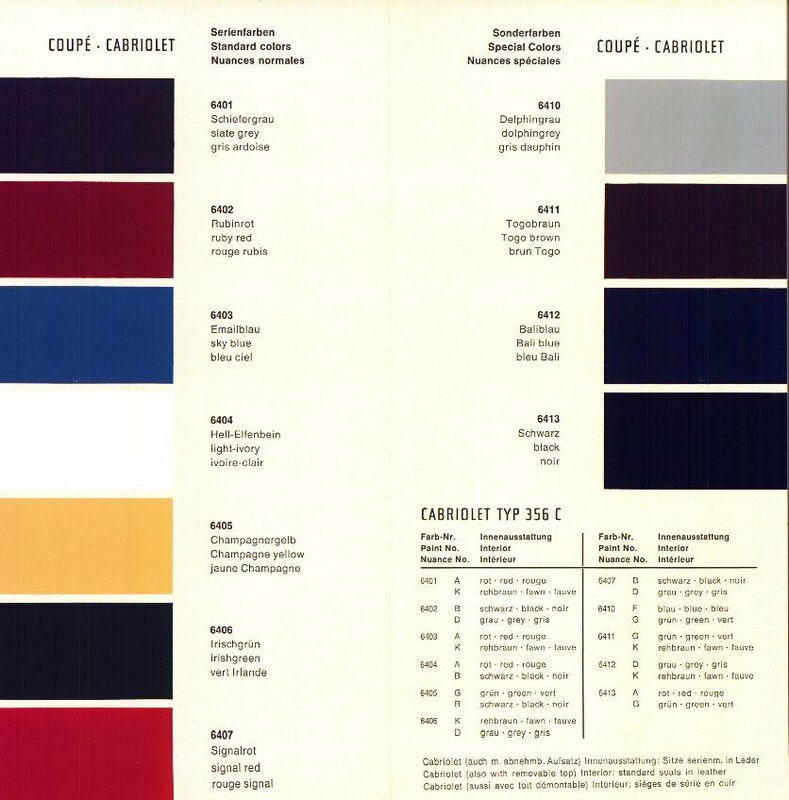 This Porsche 356 Color Chart is rather seductive. Little bit of auto creative inspiration for this New Years Day. Really liking the circular ‘infographic’ style graphic on the front page, quite rad. If you like the Logo & Brand Identity Design work I have done in my Portfolio, and The Gallery and Monomarks, and are looking to hire yourself a Highly Talented, and Super Experienced (27 Years), Freelance Logo & Brand Identity Designer, then look no further. Visit Hire Me, and fill in the Design Brief, or just Contact me. The Logo Smith has Full Business Idemnity Insurance (FCA Regulated). The Logo Smith: Freelance Logo & Brand Identity Designer, with over 27 Years Commercial Experience in: Logo & Brand Identity Design; Litho & Digital Printing; Reprographics; Print, Graphic Design & Typography, and Advertising & Marketing. _ Fender Logo Design Evolution. _ British Steel Logo 1969-1999. _ 1970’s Vintage Racing Logo Decals. _ 80’s TV Show Action Figure Brand Logos. _ Social Decay Brand Logo Series. _ Famous Logos Redesigned in Retro 1980’s Style. _ Monster Compilation of Record Label Logos. 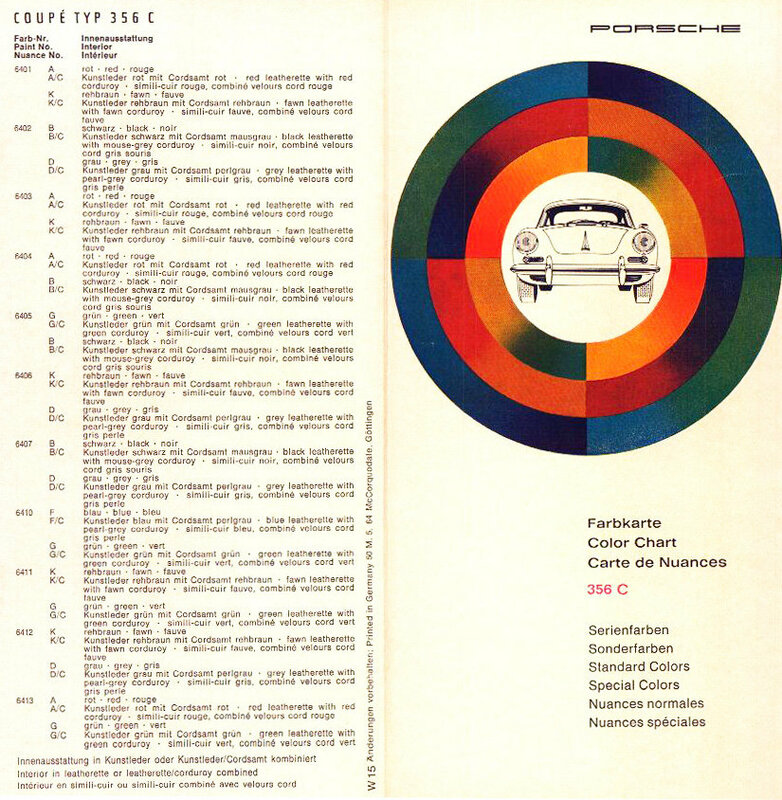 _ Vintage Swissair Poster Designs. _ Vintage Carl Zeiss Jenna Logo Specs. _ 1960's Air Canada Poster Design. _ Argentina Football World Cup Logo 1978. The Logo Smith has 27 Years Experience, in: Logo & Brand Identity Design; Typography, Graphic & Print Design; Litho & Digital Printing; Advertising & Marketing. The Logo Smith has Full Business Indemnity Insurance (FCA Regulated). East Sussex, England, BN25 4DF. © 2019 The Logo Smith Freelance Logo Designer & Brand Identity Design Studio on Twitter & Instagram. – Have a Question?